The Simple chair by Keilhauer is just that simple. 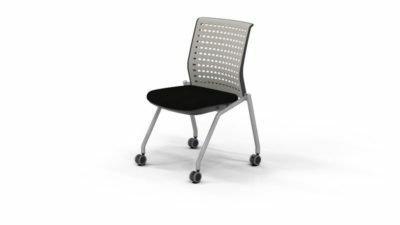 It is a chair that can work in any environment from being used as a task chair or even at your next conference. 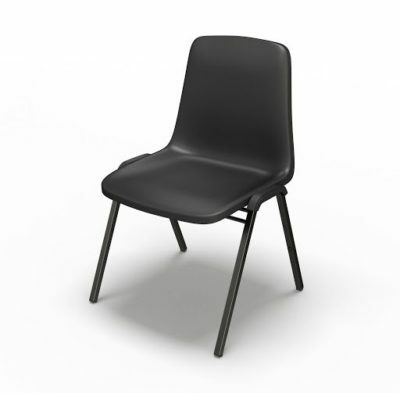 It offers a mesh square back and a padded seat covered in black fabric. It also has fixed armrests for added comfort. Take a look at our lightly used selection. 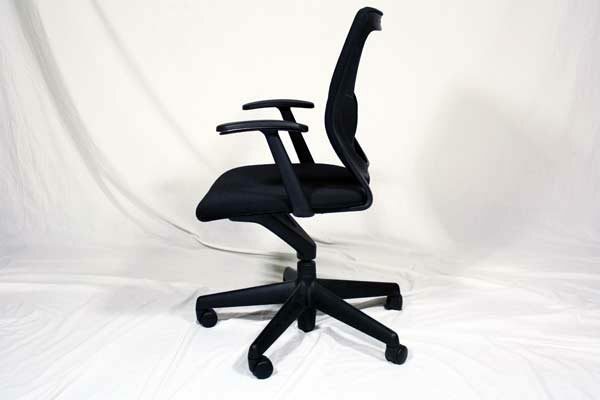 of black mesh padded task chair. 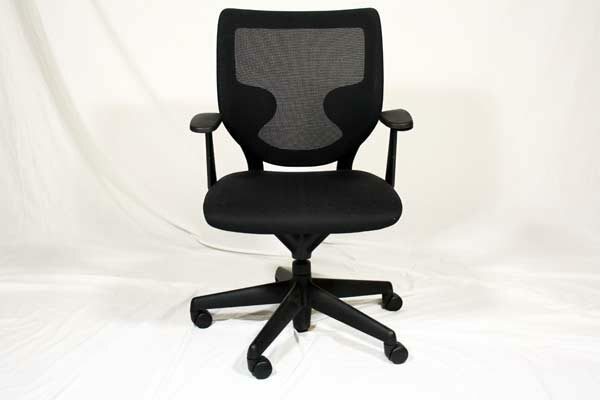 We have discount pre-owned Keilhauer padded task chairs, in black mesh, available at our air conditioned showroom. We are your used task chair furniture outlet! Keilhauer Simple office furniture delivery and set up available in Florida and beyond. 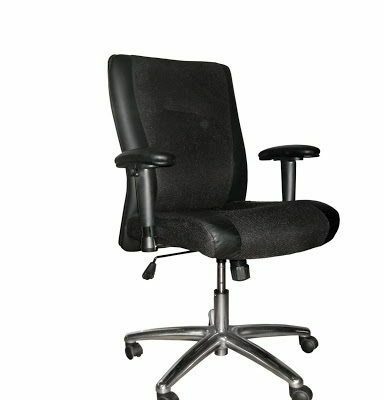 Office Liquidation is your discount office furniture outlet for discount pre-owned padded task chairs.